TRAILBLAZER™ UTV Plows for Sale in Londonderry, NH | DONOVAN EQUIPMENT CO. INC.
Get the most out of your utility vehicle this winter with the FISHER® TRAILBLAZER™ line of UTV plows. Available in a v-plow or straight blade, these plows are engineered to withstand the toughest commercial plowing applications. 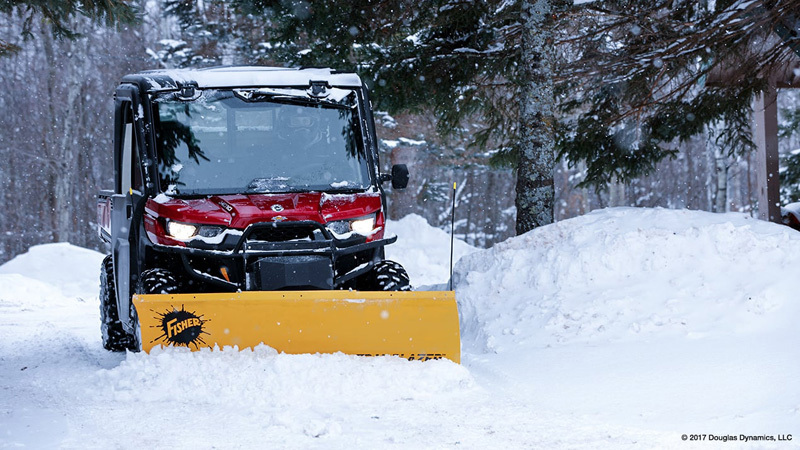 Designed to fit a variety of UTVs, TRAILBLAZER™ plows are perfect for home use, residential properties, colleges and municipalities in Londonderry.